is a non-profit, faith-based organization with a W.I.S.H approach. Since its establishment in 1998, CREST is a non-profit Christian humanitarian organization. We are a group of volunteers who share a desire to reach out to the poor and needy, refugees and victims of disaster with the love of God, through pratical ways such as providing food, clothing, shelter, medicines, basic healthcare and trauma counseling. Bringing God's Love to The Poor and Needy in Crisis. Engage local churches and corporate organisations to response to natural disasters, Train local volunteers and partners in disaster management and Promote disaster risk reduction among vulnerable communities. CREST is a non-profit, faith organization whose funds for operations and projects come from free-will contributions. Our funds are managed in the account of Crisis Relief Services & Training Berhad, a company limited by guarantee (a company that has no personal shares specially constituted under the Companies Act 1965 for the establishment and operation of non-profit institutions and charitable foundations). 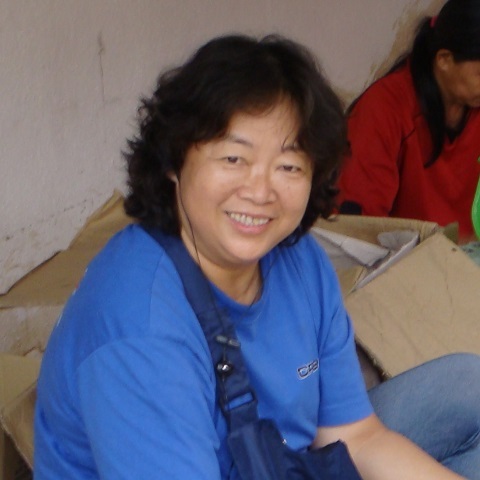 Mrs. Lana Wong is one of the founders of Crisis Relief Services & Training Berhad, a local NGO involved in disaster relief work. She is a UK trained registered nurse and certified midwife and has worked as a maternity/labor room sister in a private hospital. In 2003, she resigned from her job and joined CREST as the Executive Director and retired in 2016. She has been trained by IHSF USA and RED R Australia in emergency and humanitarian relief work and has first-hand experience in relief work in the Asian earthquakes, floods and tsunami disasters. Lana presently worships in SIBKL. She is married for 30 years and has 3 grown-up children. Trained as a medical doctor in University Malaya, Rev. 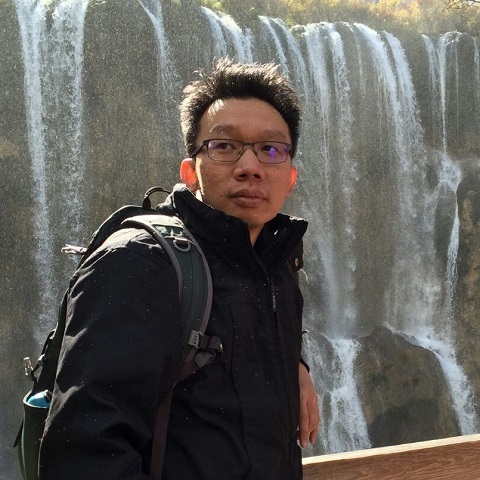 Swee Ming worked as a Medical Officer in Kuala Lipis District Hospital before entering General Family Practice in Kuala Lipis and later in Subang Jaya.He attended a 1-month training in Disaster Relief work in Fordham University, New York, graduating with an International Diploma in Humanitarian Assistance (IDHA). He has assisted in CREST disaster work, first in Aceh and then in Bangladesh and Myanmar. He has also conducted Disaster Training locally as well as in Mindanao-Philippines, Yangon-Myanmar, Sichuan-China, Cairo-Egypt and Kampala-Uganda. Called into full-time ministry in 2007, he is currently pastoring Sungai Way-Subang Methodist Church. He is married to Ps Dr Kok Moi and they have 3 children: Oon-Ee, Oon-Yow, Oon-Hui and 2 grandsons: Yong Jerng and Yong Ren. Graduated in Pharmacy and Medicine and served in Hospital Ipoh before going into private practice. He also has MSc (Public Health) from London School of Hygiene and Tropical Medicine. 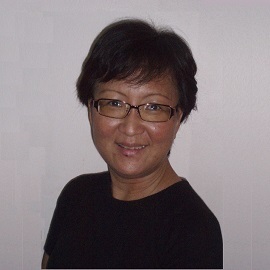 He is married to June Poh and they have 2 children, Rebecca and Michael. 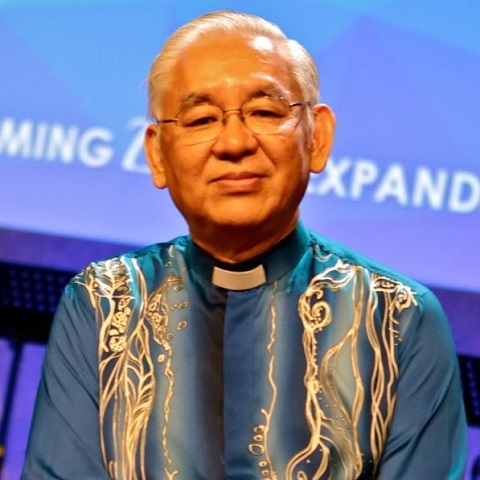 Dr Yoong has a Certificate in Theology from Moore Theological College, NSW, Australia in 1998 and worships with his family at Canning Garden Baptist Church. He is a strong proponent for training and education in the area of disaster response, having a Diploma in Disaster Management from the University of Wisconsin, Madison, USA and humanitarian response certifications from UNHCR, WHO Mediterranean region, World Bank Washington and New Delhi Institute of Disaster Management, Centre for Research in Epidemiology of Disasters, Brussels, Belgium and RedR Australia. His involvement with CREST has brought him to places such as Indonesia, Bangladesh, Myanmar, Philippines, Pakistan and Nepal. CK trained with CREST in disaster relief in year 2010. Since then he has been on board numerous CREST projects namely in China, Japan, Myanmar, Nepal, Pakistan, Philippines and Malaysia. His expertise is in logistics and IT and has been providing services and consultation to logistics companies in Malaysia. 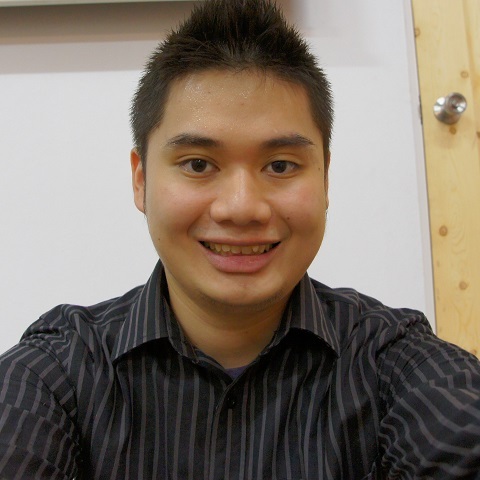 In year 2012, he founded an IT service company Twdor Sdn Bhd. He has also conducted Disaster Prepareness and Relief Training locally as well as in Kunming-China, Beijing-China, Mianyang-China, Chongqing-China, Nanchang-China, Jiamusi-China and Jilin-China. CK appointed as Executive Director on 1st June, 2016. He is married to Liu Enci. Joined CREST as Office Manager after spending over 20 years in the IT industry. Her experience in office administration and project management complements the skill-sets of the CREST team. Olivia’s involvement with CREST started from her enrollment in the Crisis Relief School in 2001. Following that, she volunteered in relief trips and trainings and served in the CREST Committee before becoming a full-time staff in 2007. In her current position as Field Manager, Olivia looks forward to combining her love for traveling with meaningful service to vulnerable and at-risk communities. Attended CREST Basic Disaster Response Camp in 2015. 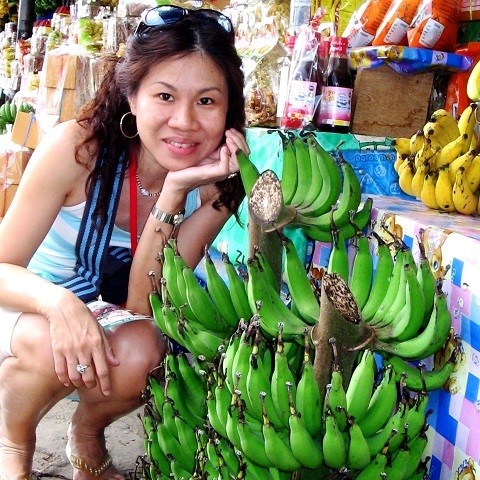 Tracy has been involved in church community outreach and volunteered for Kelantan Flood relief work. She is also actively involved in IDRN trainings. She works in the Finance, Administrative & Human Resource Department of CREST. 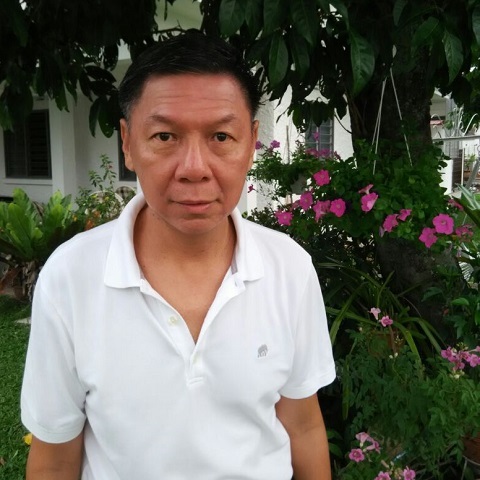 Edward Tan also known as Eddie had been involved with local church community development projects for several years prior to working with CREST. He has also been through multiple IDRN training and is a certified trainer. He volunteered as a field responder in 2013's Typhoon Haiyan disaster in the Philippines. Since its establishment in 1998, CREST has trained and sent volunteers from all walks of life to various countries to provide humanitarian assistance in the form of medical aid, food, water, clothing and shelter to victims of natural disasters and crisis situations. Through our same vision partnership, we have reached out to many unreachable groups who often did not receive help from the mainline media. This training has widen my view on saving lives during disaster. The loss of life happens because we are underprepared when disasters happen. If we cannot save our own life, what to say of those that we love. After this training, the most essential thing I have learnt is that those knowledge we have must put to practice to make it useful. We must be physically fit and healthy to be able to help others so we won't become a burden ourselves. I started to do more exercises to keep myself fit. We will never know when it happens, but if we have been preparing ourselves, we are ready. Never before in my life have I joined a mission trip. I decided to give it a go for a 9-day post-Cyclone Nargis trip to the land of Irrawaddy Delta, Myanmar with CREST in 2013. I believed God will make a way in whatever circumstances and hardships. I would not want to stop there after attended a disaster conference held by CREST and decided to put the acquired knowledge into practice. With no regret, this trip has impacted me by opening up my horizon in serving God from a different approach. And I shall say this is not a ‘nice to have’ trip but a ‘must have’ trip for me to understand the Lord’s will in another sense. I went to Japan when the tsunami struck in 2011 because I could speak a bit of Japanese and I have the burden for Japan wanted to help in any way I could to serve the people suffering from the Tsunami. The trips to Japan had impacted me tremendously. I was able to see the real situation and spend time with the people in need. After 4 short-trips to Japan with CREST, I went to serve full time in Japan via Operation Mobilisation from September 2013- 2016. I am so thankful to God for giving me the opportunity to work with CREST on a volunteer basis and I am truly appreciative of CREST team for journeying with me on this route. Arigatou Gozaimashita! The KDR02 program had benefited not just the children but also the volunteers who facilitated the program. Preparations had benefited self improvement in increased knowledge and confidence in presentation.This program which provides children access to participate helps them understand the subject better and could sustain them to continue to have the desire to learn more, and also encourage them to find the best solution through their own initiatives and interaction with their surroundings.